August 1968, 50 years ago: fighting the police outside the Democratic National Convention in Chicago, while the whole world was watching: it was the culmination of an overwhelming year for the anti-war movement. 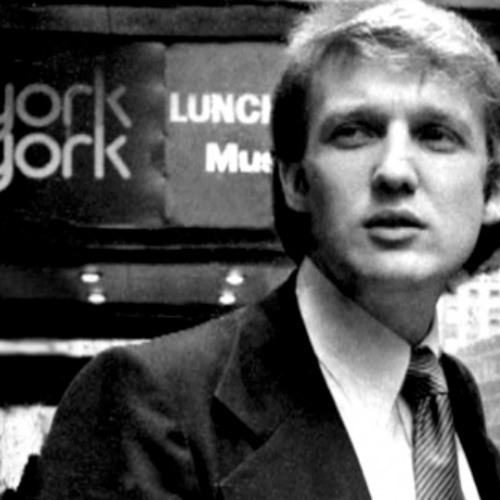 But where was young Donald Trump? Todd Gitlin, activist, sociologist and author of “The Sixties: Years of Hope, Days of Rage,” comments on politics then — and now.